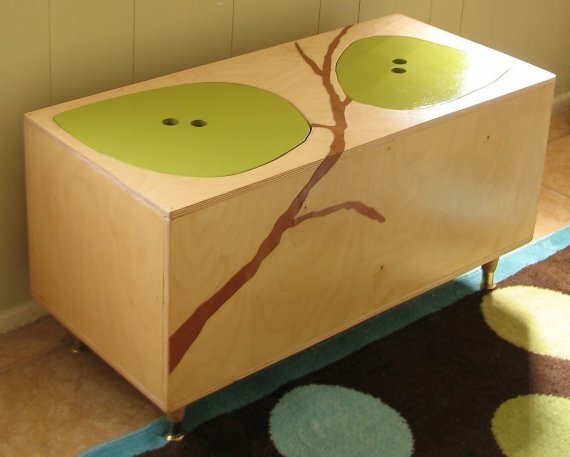 Since today is Mother’s Day in America, we thought it would be a great day to feature the work of Mod Mom Furniture. Kiersten Hathcock is a mother of two who left the corporate world to spend more time with her kids. 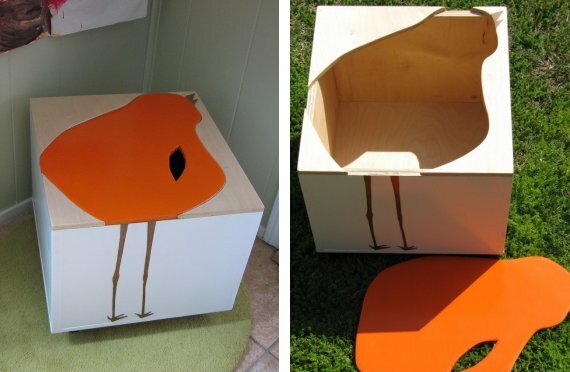 Dissapointed with the lack of modern kids furniture, she began making her own in her garage in Los Angeles and is now selling it online. 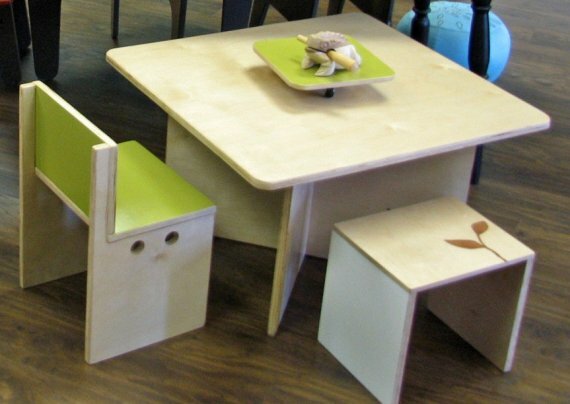 Check out her collection of toyboxes, tables, and chairs for kids ? here.